A full moon. A perigee moon. 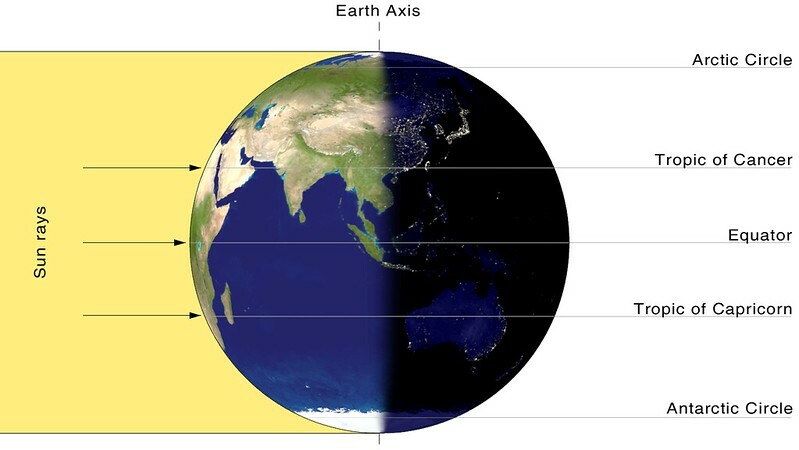 The fall equinox. All joining forces to bring the highest tides on Earth to Canada’s own shores. Though each phenomenon is, in its way, related to the sky, they all reach down to Earth to alter that most predictable of natural forces. But in the lead-up to next week, coastal dwellers are in for a rarity: A convergence of all of these cosmic happenings that coincides w/the apex of an 18-year cycle that will make for the highest global tides in almost 2 decades, peaking on Tuesday, September 29. That has observers in the Maritimes especially watchful of the waves. 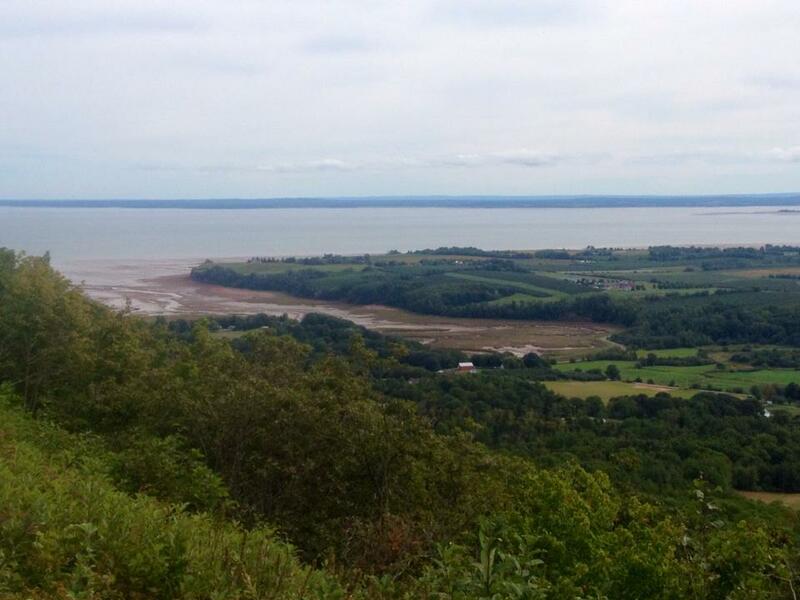 The Bay of Fundy between New Brunswick & Nova Scotia famously sports the highest tides in the world. The moon will be at the closest point to Earth in its orbit this year, called a perigee, on September 27, exerting its maximum influence on the tides. The moon will be full on the night of September 27. New or full moons, when occurring at the same time as a perigee moon, have a strong influence on tides (& this 1 will actually coincide w/a total lunar eclipse). So we have the angles of the moon, sun & Earth as close to each other as they can get, leaving them nicely aligned. That brings us to the Bay of Fundy, home to the world’s highest tides. At their average peak, they can be more than 16 m & any time there’s the chance of an extra nudge like the 1 coming up, people in the area take notice, especially on the Isthmus of Chignecto. That’s the land bridge linking Nova Scotia with New Brunswick, a large area of largely flat land & marshes whose elevation is not far above sea level. The 1st Acadian settlers struggled to keep the sea from flooding the region, building & maintaining a network of dikes to not only keep the water at bay, but also to gradually reduce the salinity of the land to make it suitable for farming. Modern dikes remain, & Sherman says they’re being topped up in anticipation of the oncoming high tide, but the biggest risk factor — the weather — likely won’t work against them. A low pressure system entering the area at the same time would cause a storm surge that could overtop the dikes, causing widespread flooding. However, forecasters say there isn’t 1 on the horizon. People don’t need to imagine the devastation that would ensue if a hurricane were to happen at the same time as the highest tides in an 18-year cycle. It’s happened once already, resulting in 1 of the highest death tolls of any hurricane in Canada. Known as the Saxby Gale, after the Royal Navy officer who more-or-less predicted it, this storm hit the region on October 4-5, 1869, coincidentally at the top of the same 18-year cycle that will peak this month. Many of the other elements were present as well: it was close, though not quite at, the fall equinox, while a new moon was at perigee. The storm surge was enormous, topping the dikes by 0.9 m & rising to 2 m above the then-record in the city of Moncton, N.B. A large part of the isthmus was all but underwater. Environment Canada says “100s” of lives were lost & much farmland was ruined. The seas of September 29 won’t be remotely that destructive, thanks to the lack of a tropical system expected in the area, but the memory of the Saxby Gale gives you an idea of how seriously to take it when the tides reach their 18-year peak. Next Article 2015 – Blood Moon, disastrous ‘tidal’ flooding, sea levels rising….